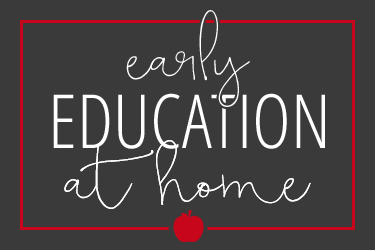 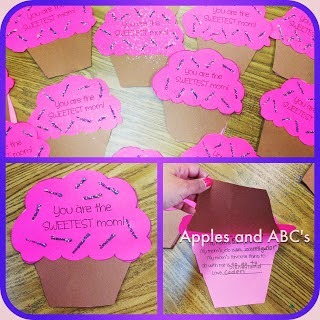 That time of the year is finally here....teacher appreciation week! 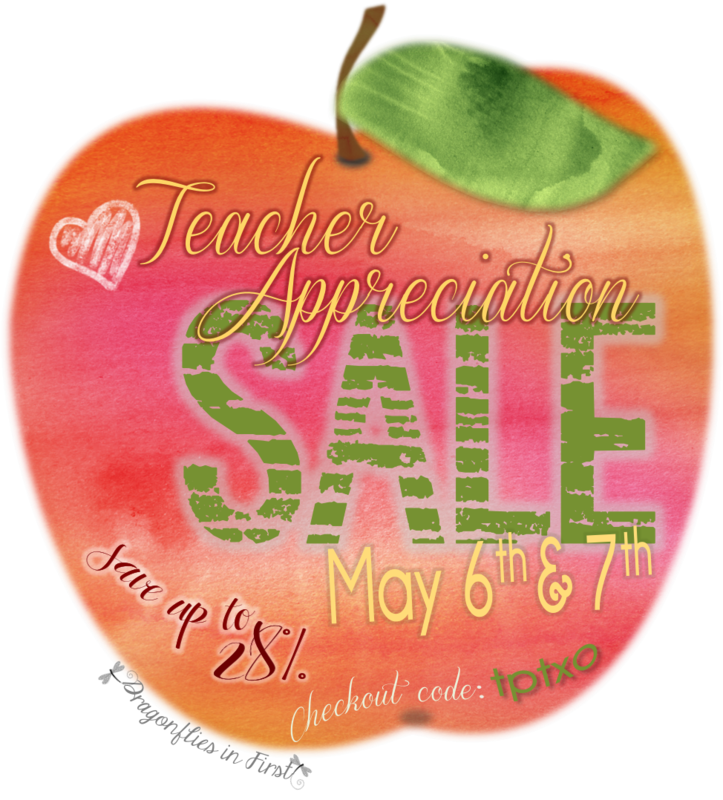 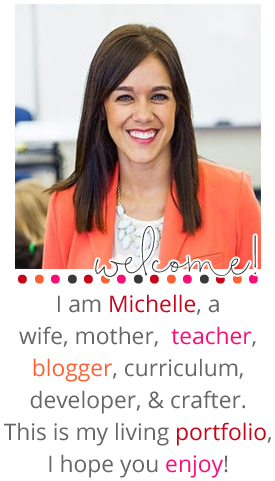 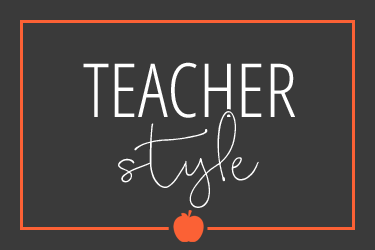 To celebrate YOU and all of your hard work, I am having a sale in my Teachers Pay Teachers store! 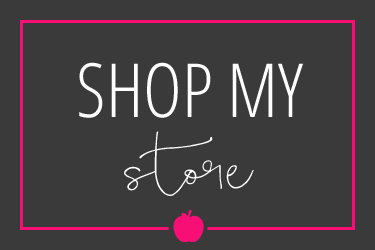 Everything is 20% off and if you use the checkout code: tptxo then you get an additional 8% off! 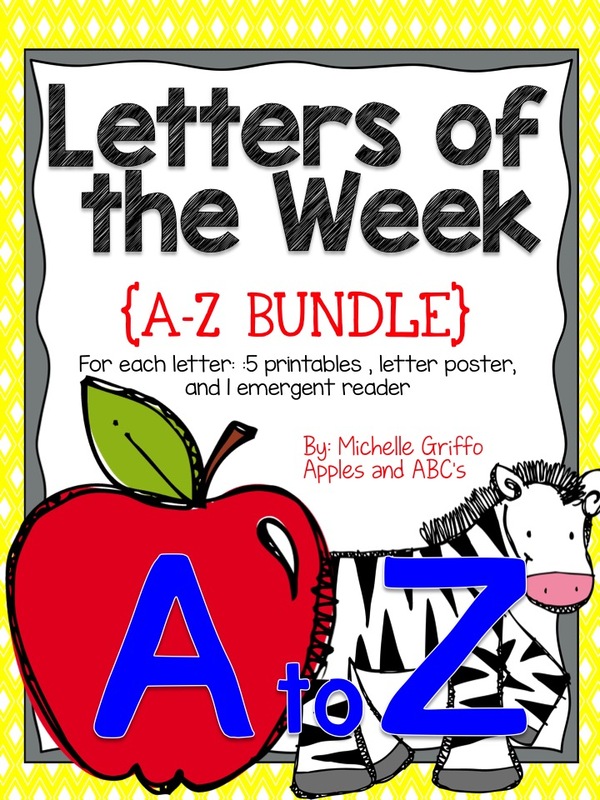 Here are some goodies that you might want to stock up on for the end of the year. 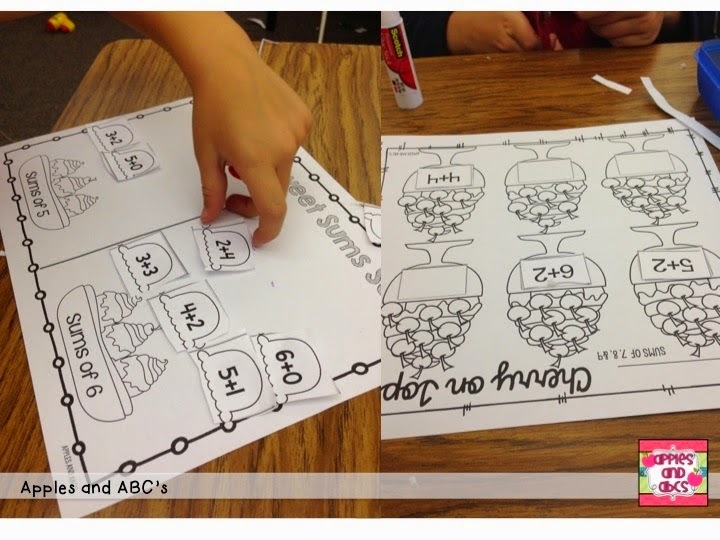 This space ship craft is perfect for getting ready to blast into a new grade, it comes with a writing packet for you to have the kids write different writing prompts (grades k-5). 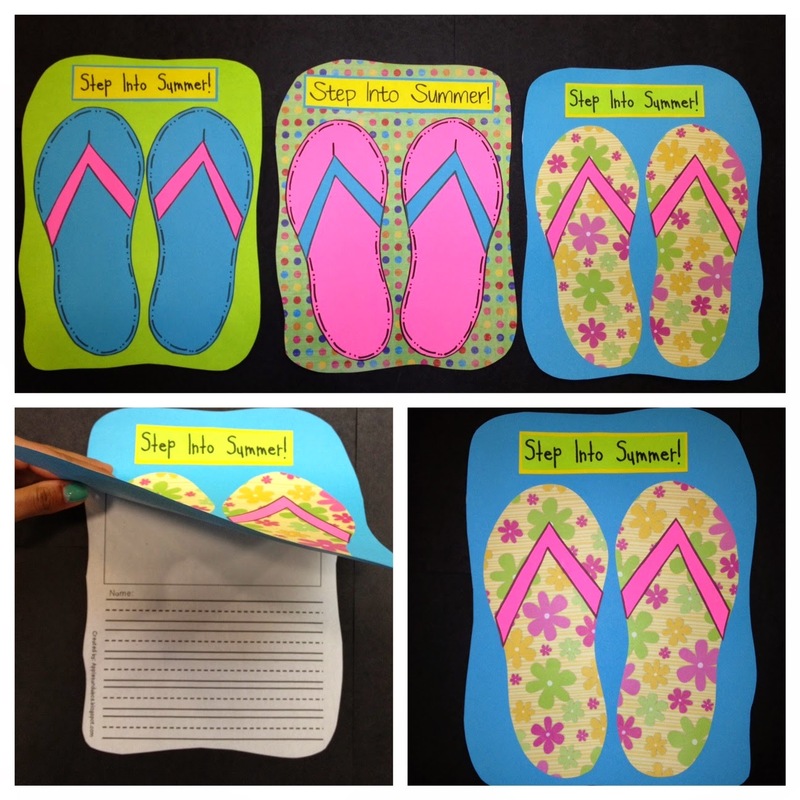 If you are doing a beach theme, here is a cute sandal craftivity to do with your students. 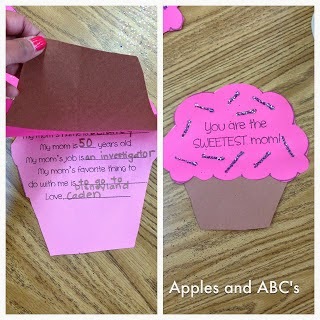 They make a pair of flip flops and write about something they want to do this summer. 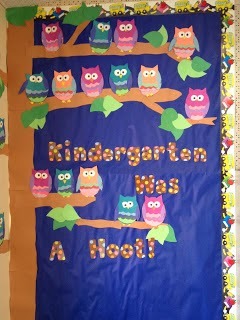 Owls are always an adorable bulletin board idea, I made a tree, and had all of the little owls sitting around. 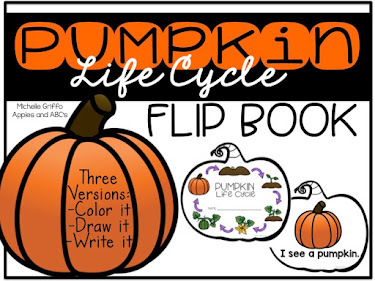 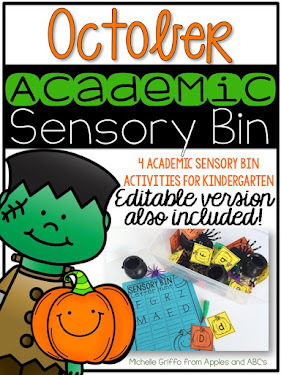 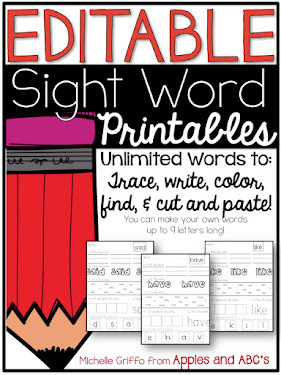 This can be used for grades k-5 and comes with different writing prompts and drawing sheets. 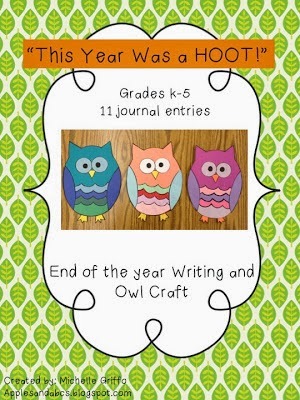 This Year Was a Hoot was a favorite among my students! 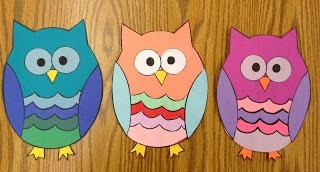 Head over to Dragonflies in First to see some of her goodies for sale! 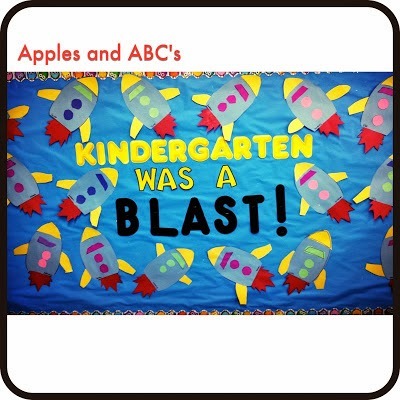 I love that rocket board!